Hey, I'm David Hagemann from Germany (English is no problem). I did a lot of offsite work for overseas companies over my 10+ years freelance experience. This includes Disney, Nickelodeon and Cartoon Network franchises, mobile games, web 3D games, console games and PC games. Through this I'm skilled in all kinds of styles as well as limitations of the platforms. 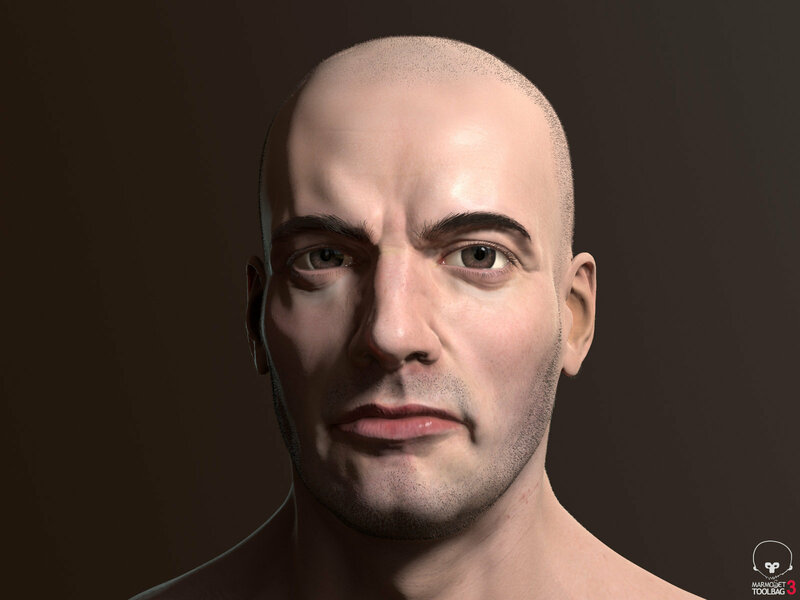 My focus is on character modeling and texturing. 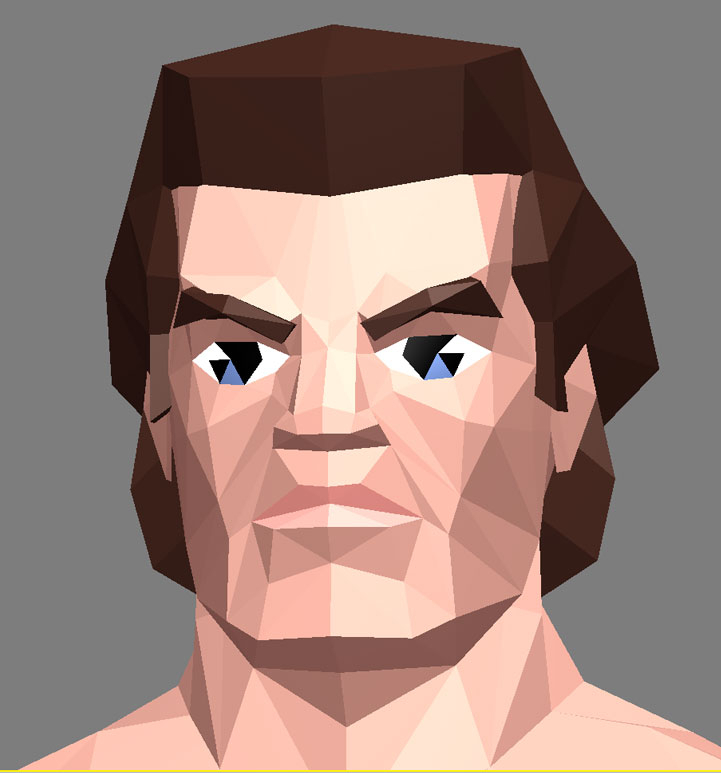 Lots of low poly but I'm also very much skilled in high poly stuff (sculpting and hard surface). I have a lot of experience with animation as well. I can work from concept art, develop the art style from scratch as well as do assets without any concept fitting in an existing art direction. I'm available for freelance work again. 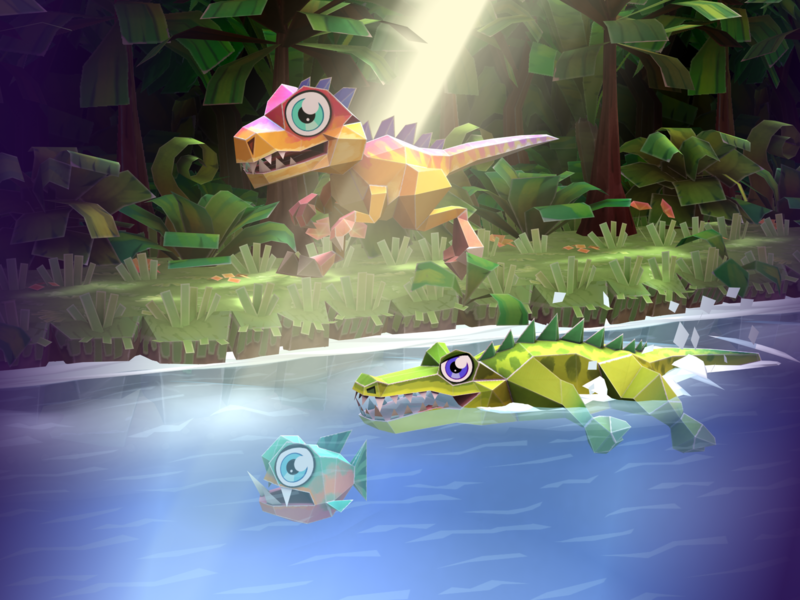 I can't show anything of my last projects yet (I worked on a AR project and on a small VR project) but here are some animations I made for Paper Monsters 2 and Crescent Moon Games. 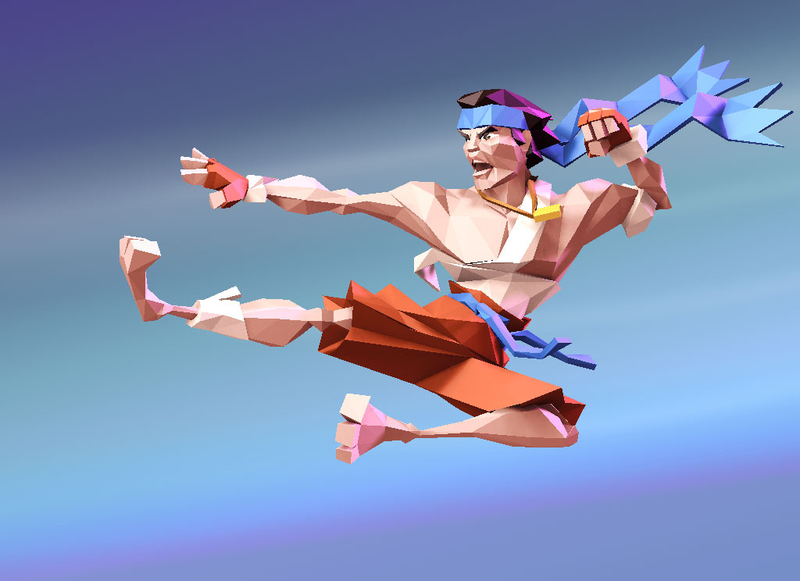 Paper Monsters is a platformer game set in papercraft world. All are designed, modeled, textured, rigged and animated by me. The cardboard boy player char however is a redesign upgrade from Paper Monsters 1. I was also heavily involved in Paper Monsters 1, from developing the art style to creating almost all the characters art and a lot of the props. For Paper Monsters 2 I upgraded the style to a more a rough painted look. I also worked on a lot of the dino world environment. You have to imagine a slope on the right where he is sliding down, a ladder for the climbing below and the jumping is obviously much higher, it is separated in start jump, in the air loop, and landing.